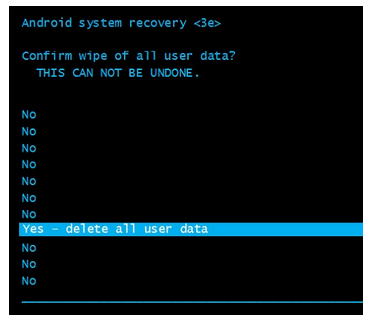 If your Galaxy S6 smartphone keeps freezing, you’ve forgotten the security codes or it just doesn’t work, this is how you can force it back to factory settings. Important: This erases everything on your phone. If you can access your device try backing it up first. 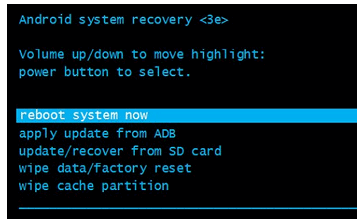 For a guide on how to backup your Samsung click here. Switch your phone off. If it’s frozen, remove the battery to turn it off then put it back without turning on your device. 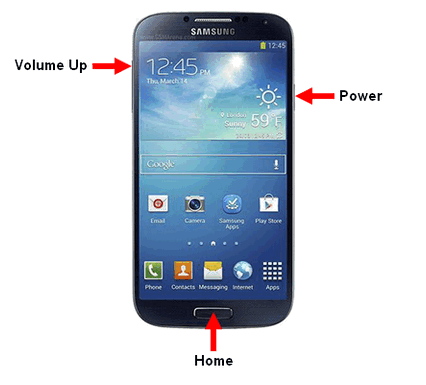 Hold down the Power, Volume Up and Home buttons at the same time for about 10 seconds. Release them when the Android logo appears on the screen. Select Reboot System Now. The phone will then reboot to its factory settings. Your post is having informative details. 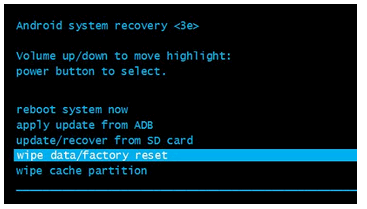 i have never done factory reset with such steps. i will try this with my mom's phone. hope i will do it perfectly. I've been trying (almost 12 times now) to push the buttons at the same time and I can't get it to work. It either wants to shut off, or go to home screen. Is there any other way to access this information?